This entry was posted in Photographs, Poems 2016 and tagged Drought, photography, poetry, winter, wood. Bookmark the permalink. 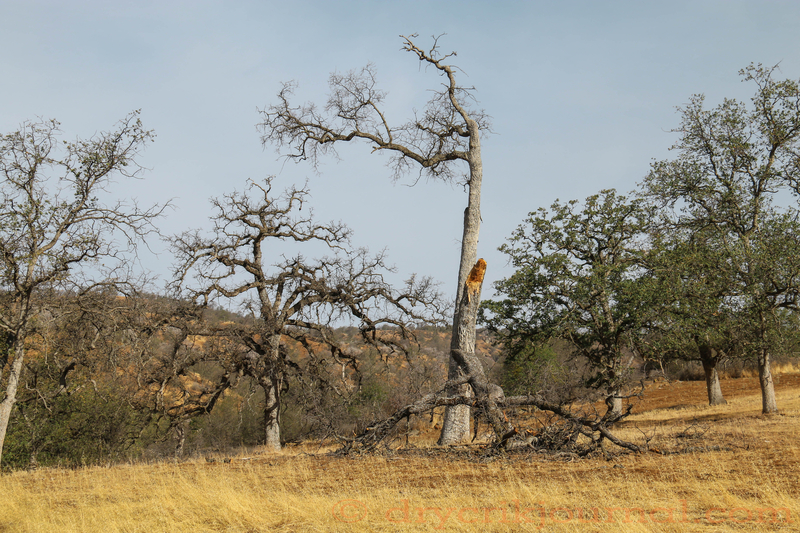 102 million Calif trees killed by drought. 62 million trees have died this year alone. So hard to imagine the numbers within the scope of the State. We had a State biological survey crew here last May with CNPS, they estimated a 40% loss in our area. Not far to go for firewood. I send my admiration of this poem, impressive! Thank you, Katie. It’s what we do, and I look forward to, this time of year.